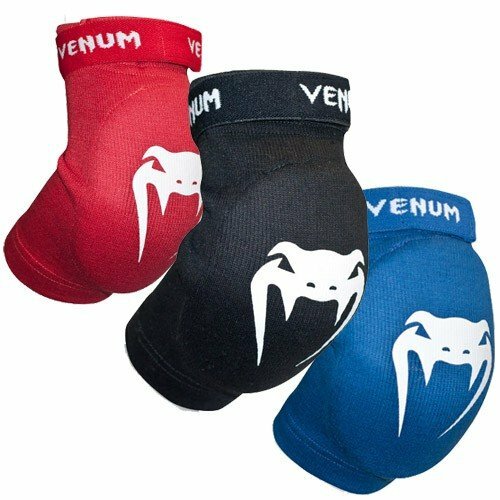 Venum “Kontact” Elbow Protector manufactured in high quality cotton. Available in black, red or blue. 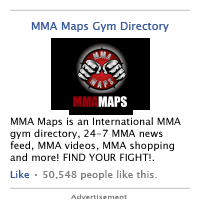 The ultimate equipment to practice safely Thai boxing and professional MMA. Machine washable.